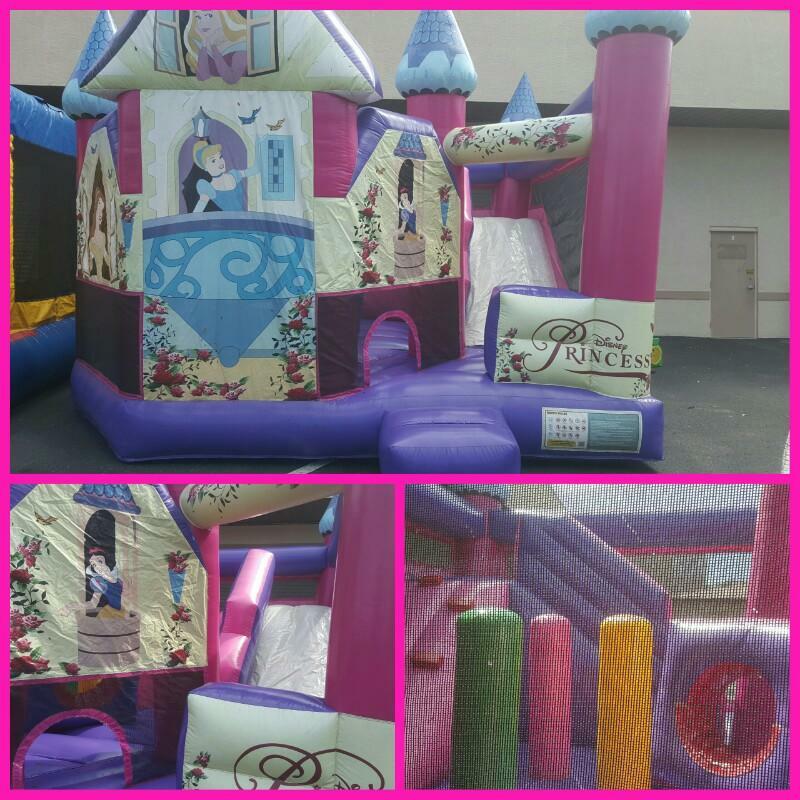 The Disney Princess 3D Castle 5-n-1 Combo Is sure to bring some magic with its sweet 3D imagery, this licensed 5-in-1 combo-style bounce house is a home for classic princesses Belle, Snow White, Cinderella and Sleeping Beauty. Girls will enjoy reigning over their castle, while boys can play the part of the gallant princes! 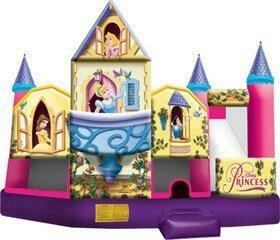 This combo-style bounce house castle stands at over 20 feet tall and 20 feet long. 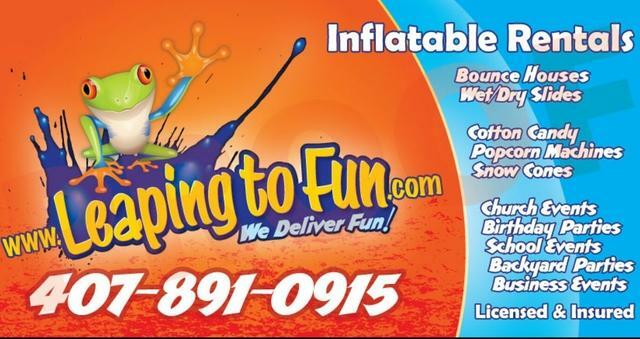 This inflatable combo has a slide, a large bouncing area and pop-up obstacles for added entertainment. Rent the Disney Princess Castle for your lil' girls birthday party and you will be the best mom on the block!